Nostalgic Style — Anna Akbari, Ph.D.
2012, in all its entertaining splendor, also confronted us with tragedies like the Sandy Hook Elementary School shootings, devastating floods in Haiti, and the intense eight-day escalation in conflict in the Gaza Strip. 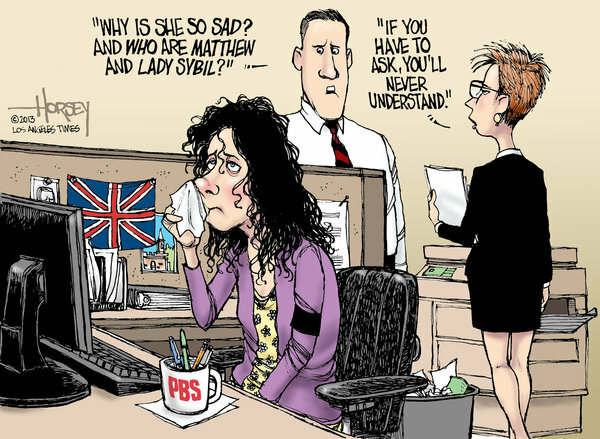 Even the most recent season of Downton Abbey seemed preoccupied with death, leaving millions of US fans in mourning, inspiring David Horsey’s February 19th comic below. Death isn’t the only thing surprising us though, as proven by the many unexpectedly heartwarming stories from grievers around the world. Who would have guessed that turning heartbreak into hashtag could unleash so many intentional acts of kindness, or that 16 year oldMalala Yousufzai’s near death recovery would spawn Pakistan’s commitment to opening schools for poor children in her honor? Inherited cufflinks don’t have to sit in a jewelry box. 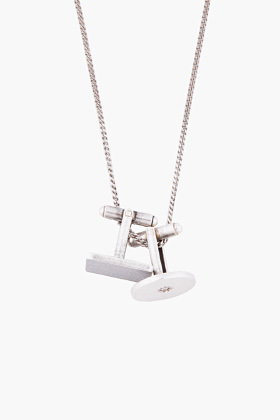 Take inspiration from Maison Martin Margiela and turn them into a necklace, either for yourself or for a sister or cousin. Etsy also hosts a variety of vintage cufflinks-turned-earrings (and check out Sociology of Style’s novelty cufflink picks). 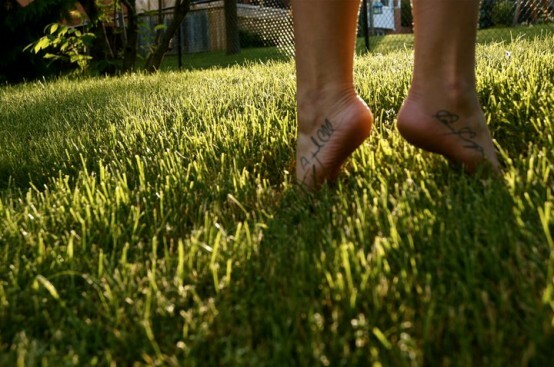 in an inconspicuous spot, like feet tattoos in honor of those that keep us grounded. Memory quilts became a heartwarming way for pioneers to preserve family history in the mid-1800’s, and they still have the potential to cheer us up in the midst of loss. 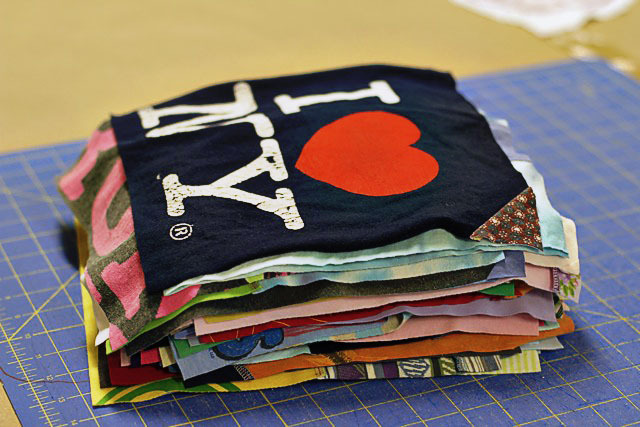 The blog lil blue boo offers a helpful tutorial for how to turn grandpa’s tucked-away t-shirts into an everyday luxury. 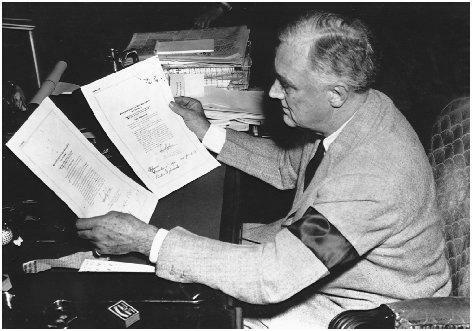 FDR wore an armband (pictured at top) – though it’s debated whether he wore it to mourn his mother’s death or the lives lost in Pearl Harbor, and athletes have done the same since 1909 when baseball lost its National League president, Harry Pullman. 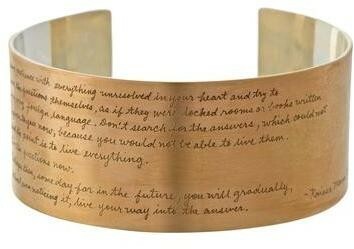 If not in the oval office or on the field, one of Janine Payer’s delicate cuffs – each engraved with an inspiring quote or poem – can easily serve as the updated arm memento and a meaningful tribute.